Using ETFs in Tactical Asset Allocation Strategies – Exchange-traded funds (ETFs) may be ideal tools for helping savvy investors execute a tactical asset allocation strategy. A general understanding of tactical asset allocation can help crystallize this strategic use of ETFs. The process of creating an allocation starts with an assessment of the investor’s age, goals, and risk tolerance. Because these factors are fixed, many assume that the resulting allocation plan must be static. However, every asset class has its own unique market cycles and economic influences. An investor can often identify these individual patterns and use that insight to guide his or her investment processes — shifting value to an investment that might outperform the average from an asset type showing potential to lag behind broad market performance. ETFs can provide a high degree of precision in targeting the exact proportions needed for an effective tactical execution. It is important to emphasize here that tactical asset allocation is not the same thing as market timing. Tactical allocation adjustments are a form of fine-tuning for an established long-term master plan, often done in response to broader market trends. Such measured alterations to the core blueprint may be left in place for weeks, months, or even years as environmental conditions warrant. Market timing, on the other hand, is more like betting — its success depends on profitably gauging the size and scope of random market spikes while avoiding the equally prevalent random market troughs. Tactical asset allocation is active asset reallocation — that is, changing your investment mix in response to actual environmental changes as markets rise and fall and the economy strengthens and weakens. For example, stocks and bonds each have their own bull market and bear market cycles. As a consequence, there will be times when stocks are overvalued relative to bonds, and vice versa. Furthermore, there will be times within each asset class’s market cycle when some identifiable subset of those assets moves out of line from the overall average. The asset of opportunity may be a particular class of bonds, or the stocks of companies in a specific economic sector. Niche-focused ETFs can be used to increase your investment exposure to just those asset categories that might be needed to implement your short-term strategy. Investors concluding that stocks have become overvalued may seek to reduce the proportion of equities in their portfolio by increasing the percentage of assets committed to bonds; when stocks are undervalued, they seek the reverse. ETFs that mirror the broad equity and bond market allow an investor to shift this emphasis quickly and efficiently. Source: Wealth Management Systems Inc. The S&P 500 is an unmanaged index of stocks considered to be representative of the large-capitalization U.S. stock market. For the period from January 1, 1940, to December 31, 2014. Investors cannot invest directly in an index. Past performance does not guarantee future results. *Increase in price through December 31, 2014. Source: Wealth Management Systems Inc. The S&P 500 is an unmanaged index of stocks considered to be representative of the large-capitalization U.S. stock market. For the period January 1, 1940, to December 31, 2014. Investors cannot invest directly in an index. Past performance does not guarantee future results. For as many different ways that investment can be categorized, there are opportunities for fine-tuning an allocation to take advantage of divergences in performance cycles. Large-cap stocks and small-cap stocks each have unique market cycles. So do each individual country and geographic region of the world. Keep in mind that the statistics for measuring these cycles might be imprecise, adding uncertainty to any active reallocation program. Successful implementation of a tactical allocation plan may require more attention to maintenance than a static portfolio. Turnover — selling one asset while simultaneously buying another — tends to be costly. Commissions and fees can be considerable, and a reallocation transaction can create a capital gains tax liability. To minimize turnover (and its attendant costs) many investors try to change their asset mixes only when they add assets to their portfolios or when forced to sell a holding for some other reason. Because each ETF is clearly focused on one asset class or style, it can be well suited for executing changes in allocation policy. Tactical asset allocation is the practice of adjusting portfolio allocation to meet changing market conditions or exploit market cycles. It is not an attempt to time the market by betting on short-term volatility. 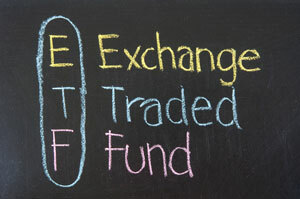 Exchange-traded funds (ETFs) allow an investor to realign allocation by adding precisely the asset class, style, and amount needed to achieve any desired effect. Tactical asset allocation can involve changes in the mix between stocks and bonds, or changes in the mix of types of stocks and bonds. Some forms of reallocation are tied to economic changes, some to stock market cycles and some to interest rate changes. Turnover can be costly, therefore many investors try to change the asset mix within their portfolio only when they add assets or when forced to make a change for tactical reasons. 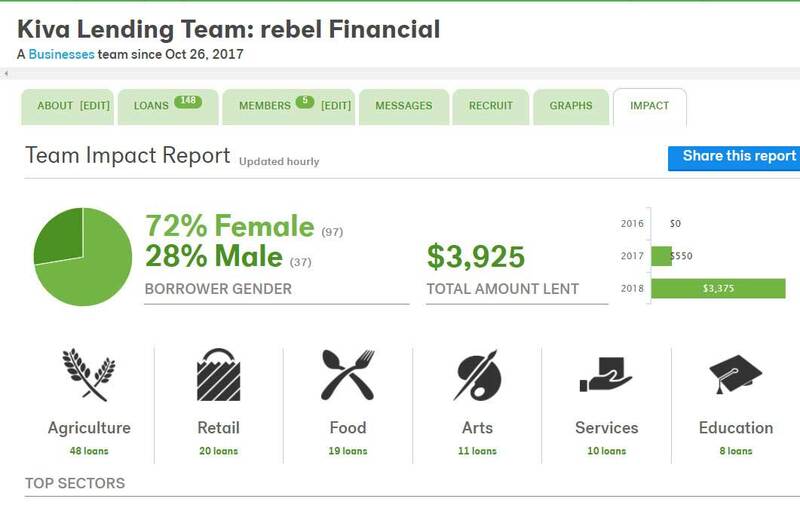 1Source: Wealth Management Systems Inc. The S&P 500 is an unmanaged index of stocks considered to be representative of the large-capitalization U.S. stock market. Investors cannot invest directly in any index. Past performance does not guarantee future results. 2Source: Wealth Management Systems Inc. The S&P 500 is an unmanaged index considered representative of large-capitalization U.S. stocks. For the period January 1, 1999, to December 31, 2013. Investors cannot invest directly in any index. Past performance does not guarantee future results.